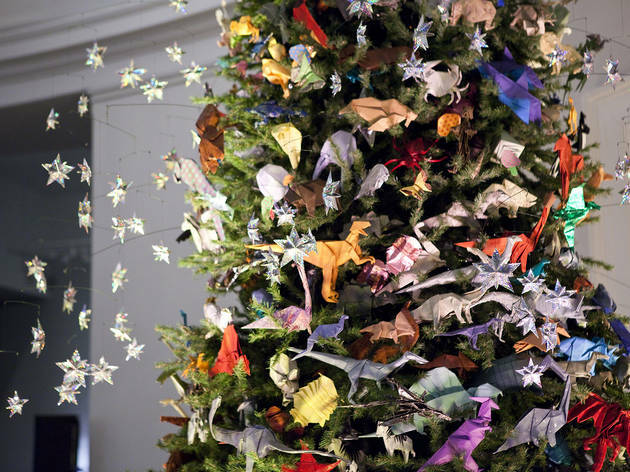 If you've ever seen AMNH's awesome origami-adorned holiday tree then you know the skilled folks over at OragamiUSA (the team behind the ornaments) are true experts. 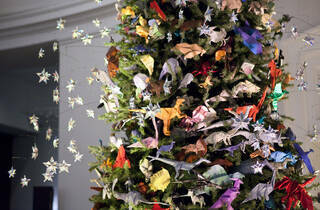 Try your hand at the art of paper folding while teachers from OrigamiUSA lead a family-friendly session where participants can craft spring-themed models. Ages 5 and up.